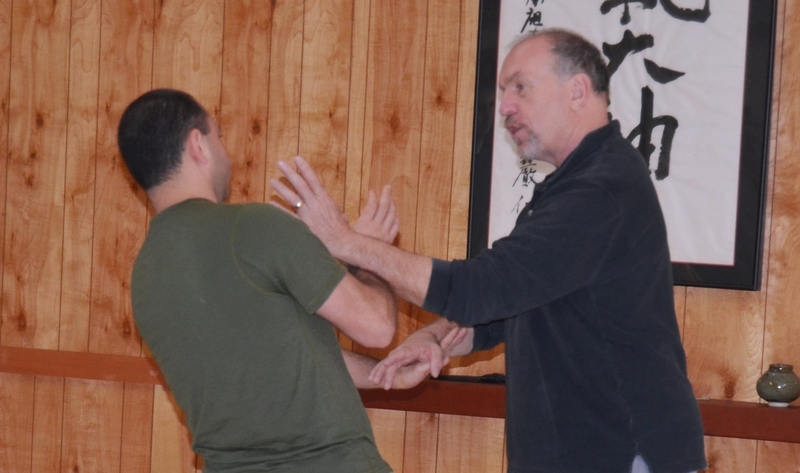 Dan Harden at Aikido Eastside – will conduct classes focusing on how to condition the body to develop internal power. These skills are not style specific and can be applied in any martial art from Aikido to MMA. Students from all styles and affiliations are welcome.